We are excited to announce our latest version of Mail merge, and the good news is the sending process is a breeze! 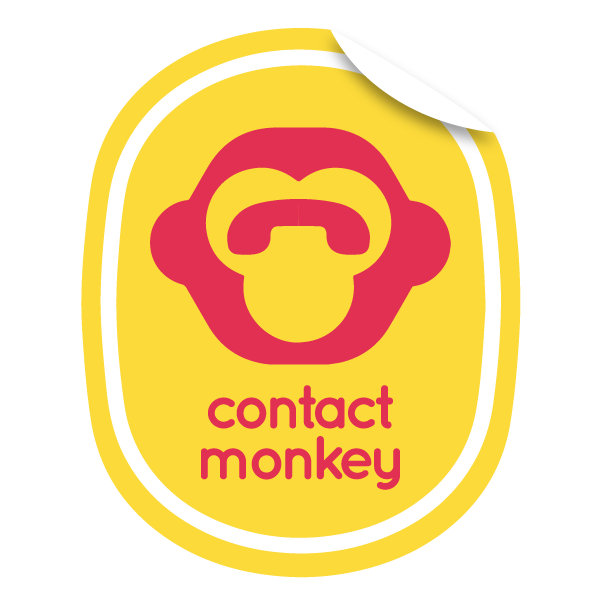 Click the Settings button on your ContactMonkey Ribbon. Click "Connect With Outlook" and follow the steps to Authenticate Contact monkey and Office 365. Refresh your sidebar and restart Outlook. Once complete, the "Mail Merge with Office 365" option will become available. Upload your CSV, Drag over your merge fields and Preview. Click send and Continue to use Outlook as your Mail Merge is sent to the cloud.